What a great little night light this is – educational, fun and very inexpensive! 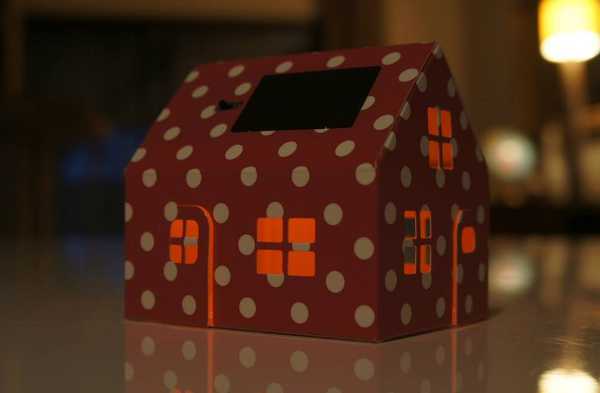 The Casagami Solar Nightlight is a fantastic way to teach children about solar energy. 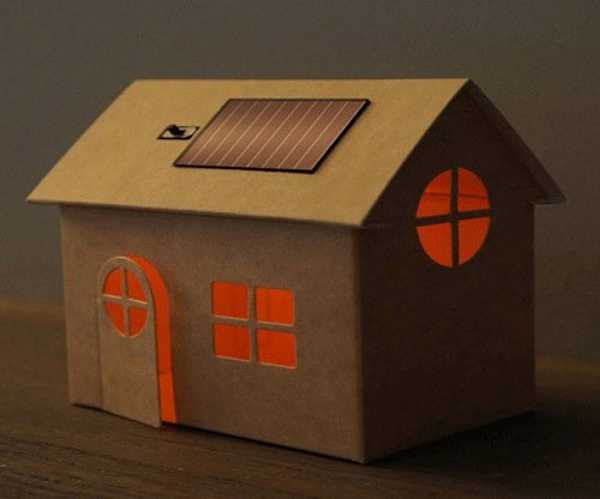 The night light comes as a kit, so you construct the little cardboard house and install the solar module on the roof. 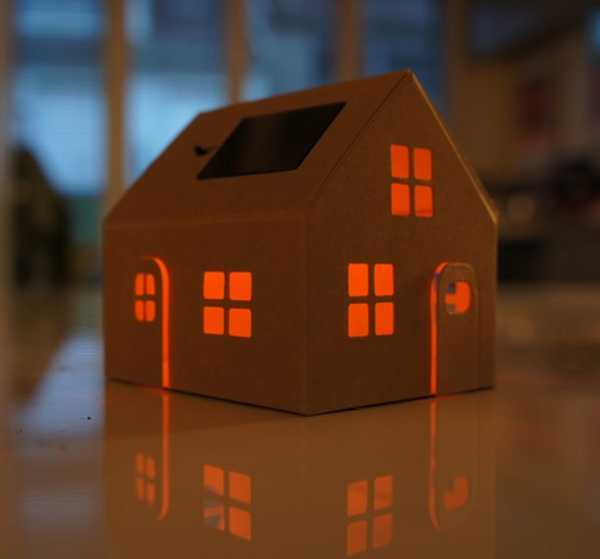 Once installed the solar panel draws energy from the light in your home throughout the day, and then the little house lights up when the sun goes down. The kids can have fun decorating the cardboard house as well. Each house costs just £6.99, from Culture Label, plus shipping.